We are very proud of our history and our achievements and recognise that one of our greatest strengths has always been the quality and professionalism of our staff. 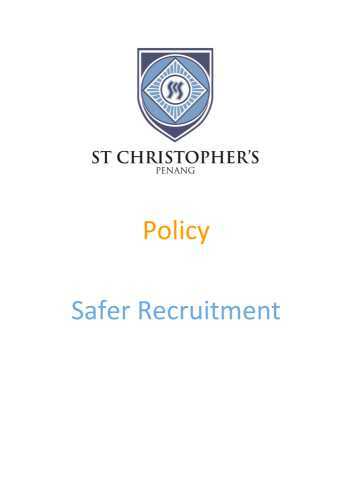 Consequently, our recruitment process is thorough as we feel that maintaining the balance and ethos of our school and its community deserves our utmost consideration. The school will only accept qualified teaching applicants with a minimum of three years teaching experience and candidates should be talented classroom practitioners. A flexible, child-centred approach to education is one of the hallmarks of our school, so interested candidates will be asked to demonstrate their willingness and ability to adopt this approach. You will receive an acknowledgement of your applicant within 7 working days. As part of our recruitment process in selecting suitable teachers, the Principal will visit shortlisted applicants in their current school where possible, and observe them teach. We suggest you look at all the links in our website … by doing this, you will certainly get to know us and the kind of school we are.